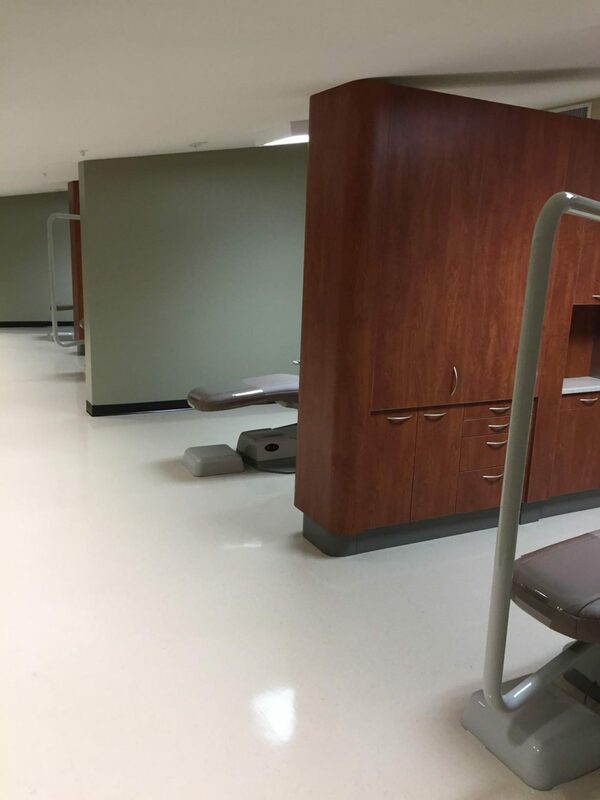 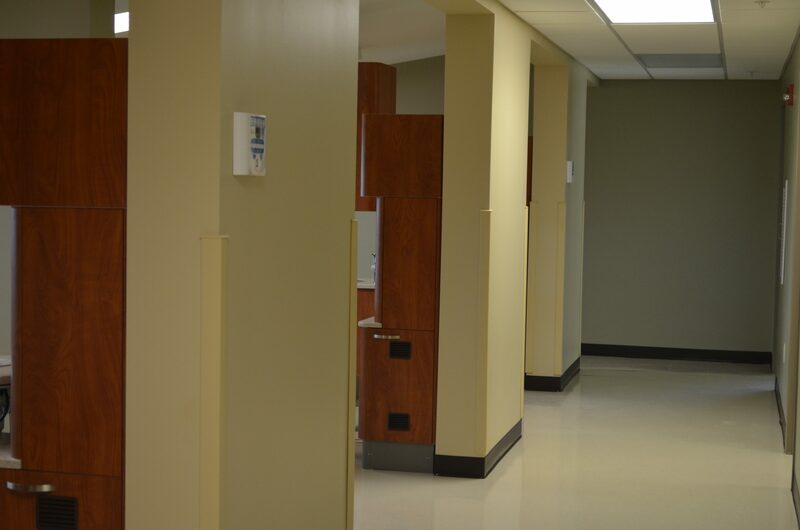 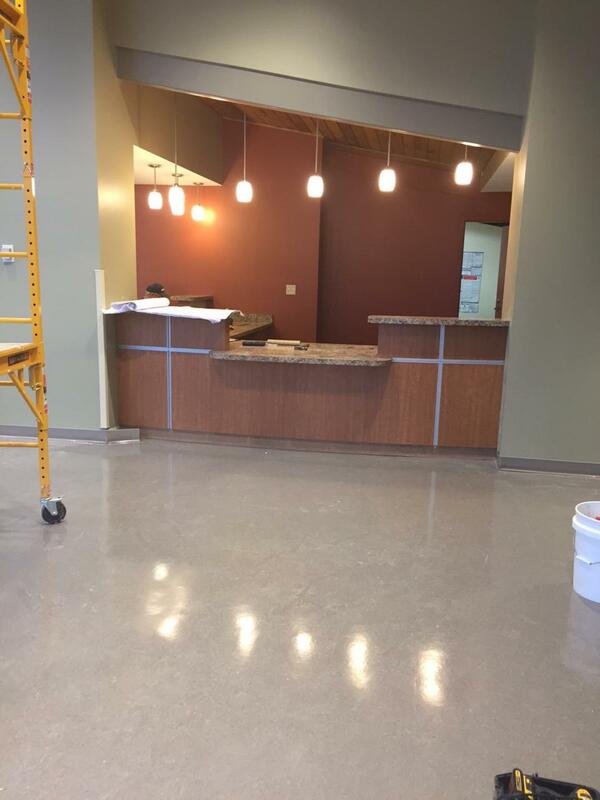 Calhoun Construction served as the General Contractor for the Oakwood Specialty Clinic. 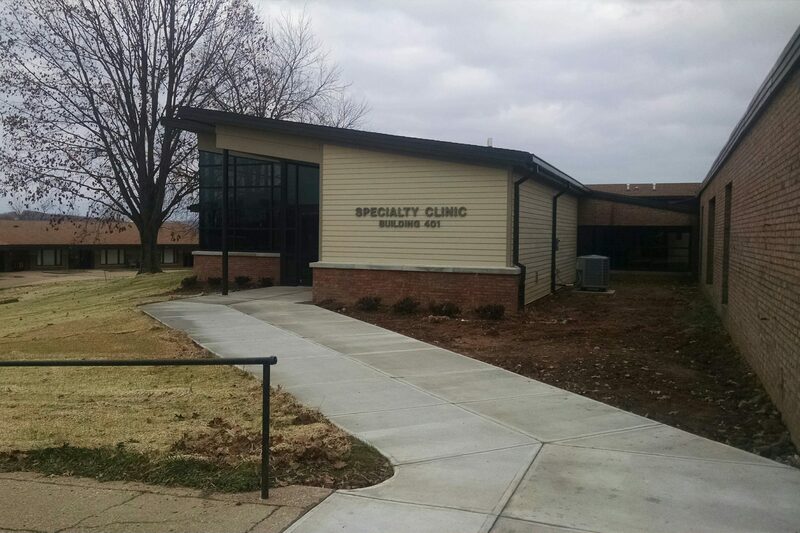 The Oakwood Specialty Clinic is a state-of-the-art facility that provides the highest quality medical, dental, psychiatric and therapy care to individuals with intellectual and development disabilities. 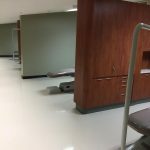 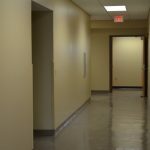 The project consisted of new construction and renovation; the new construction including general construction, mechanical, plumbing and electrical work. 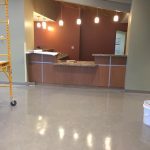 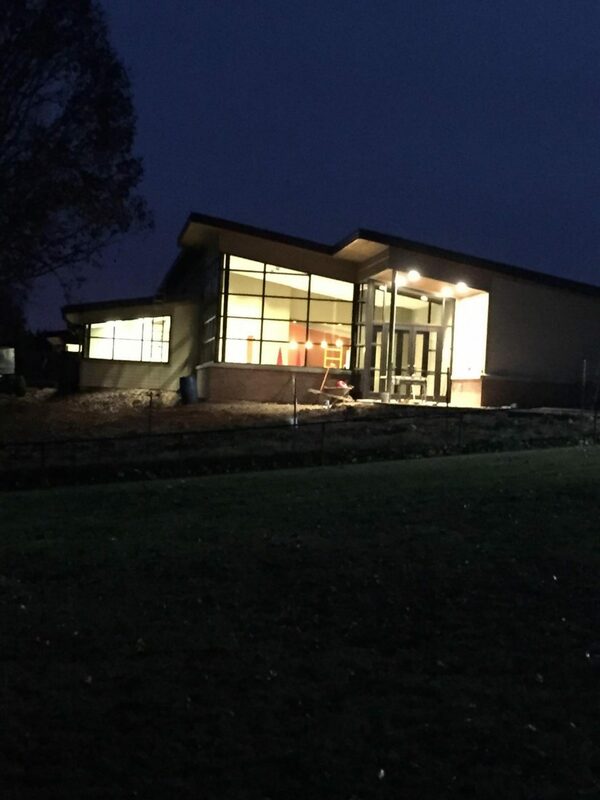 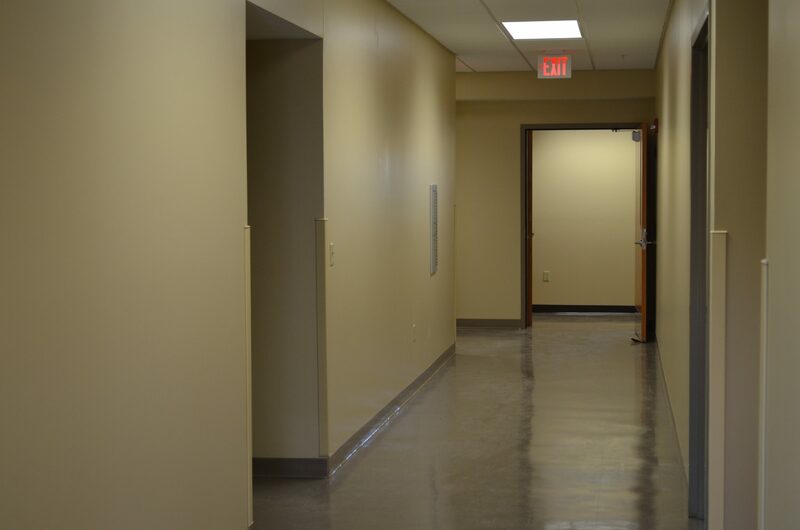 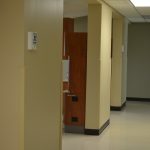 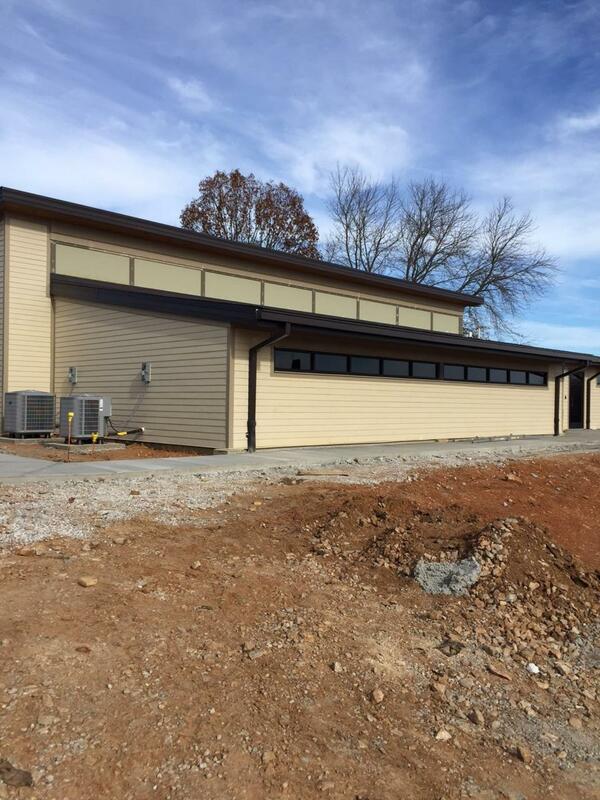 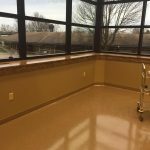 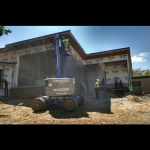 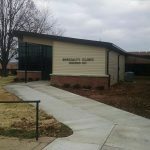 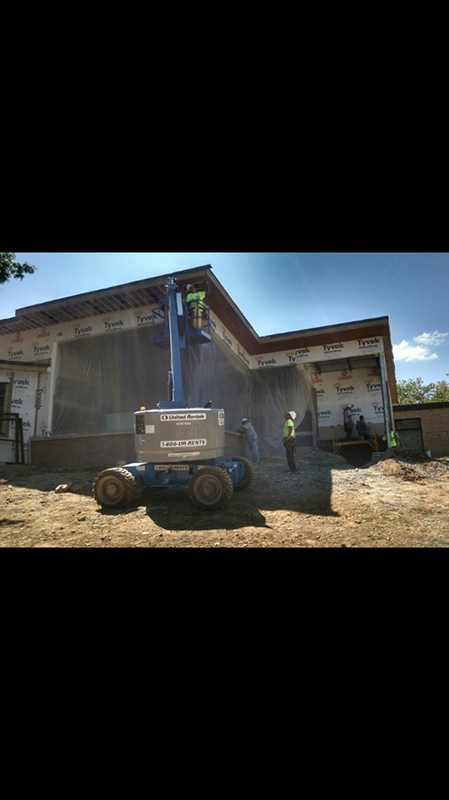 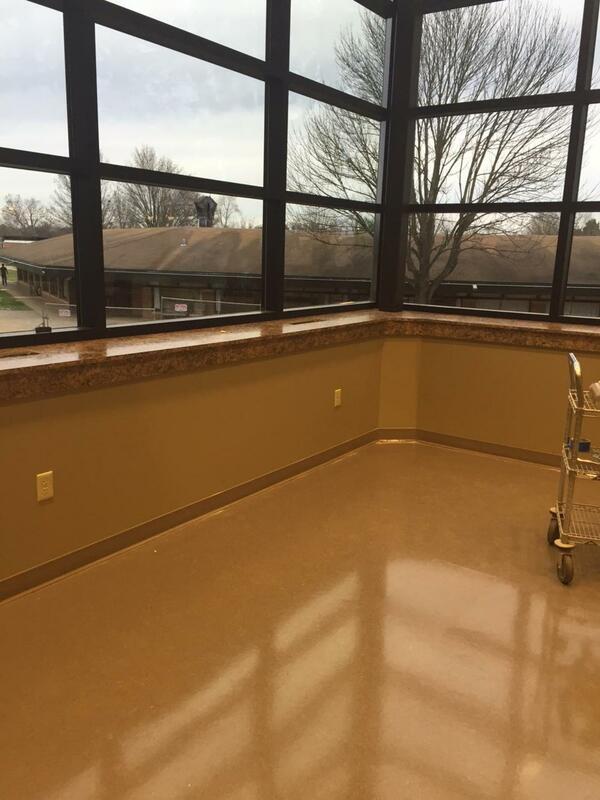 The work entailed an addition of approximately 7,500 square feet and renovation of approximately 960 square feet of the existing building. 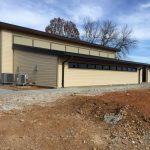 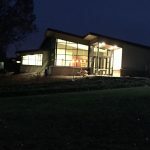 The addition is a single story, steel frame with metal stud walls and brick veneer, a shingle roof over nailboard composite insulation and metal roof deck .